Today’s the day we can finally talk F1! First things first, we’re working on two new Formula 1 titles – one on old gen, the other on new gen.
Coming October 17th (21st in NA) is F1 2014 on Xbox 360, PlayStation 3 and PC. Drawing upon all our experience in developing Formula 1 titles down the years, F1 2014 recreates this year’s incredible season featuring all the seismic changes to the sport, including new turbocharged cars, new circuits plus all the driver moves. Scenario mode has been expanded, we’ve refined career mode options and there’s more info to come, but for now we’ll let Stephen Hood, our creative director on F1, introduce you to some of the headline changes in the sport and the game..
Now onto new-gen. 2015 will see us release our first title on new-generation platforms. 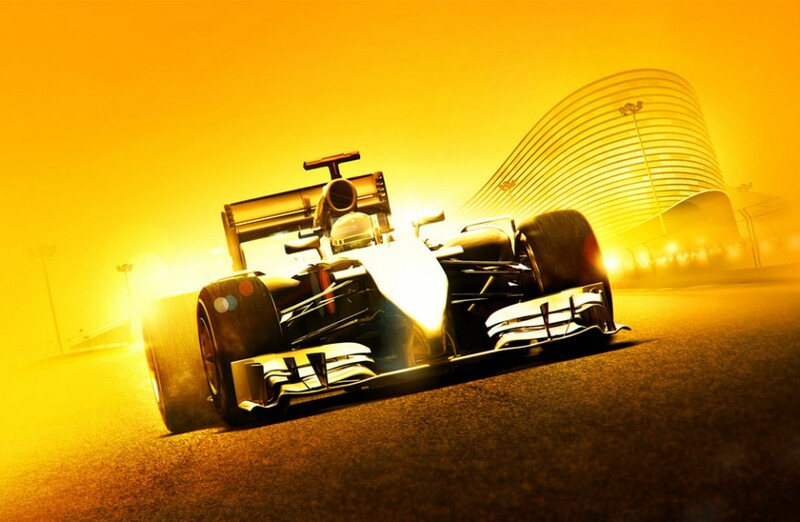 The game will launch earlier in the Formula One season and then go onto receive live digital updates. These updates will deliver 2015 content into the game as the season unfolds, ensuring you’ll be competing against the same drivers and teams you watch week in and week out! The game will be available on Xbox One, PlayStation 4 and PC. We’re incredibly excited about new-gen F1 and we know you are too. We’re not yet ready to reveal everything about it yet, but we’ll have a lot more info to share once F1 2014 launches this October. If you’d like to keep updated with F1 and Codemasters you can follow us on Twitter and Like us on Facebook. Our official press release for this story can be found here. Community Manager at Codemasters, lover of all things Formula 1. Does not play acoustic guitar.